10. A racial discrimination lawsuit involving Fannie Mae could have repercussions for agents and brokers. 9. This millennial agent is using video to capture luxury buyers — learn his secrets. 8. Need some holiday marketing ideas? Here are 25. 7. All about transparent bidding and how it relates to real estate. 6. Brick and mortar location: Necessity or nice-to-have? 5. 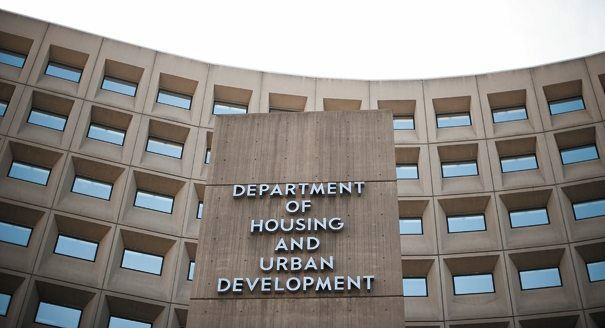 Pending Senate confirmation, we now know who the Department of Housing and Urban Development secretary will be. 4. Why Re/Max bought back several areas of regional rights back this year. 3. On Friday, Keller Williams agents trying to get through to AOL clients were experiencing issues. 2. How a new down payment program could help boost homeownership. 1. What the experts see in store for the 2017 housing market.